The group sounds much like they do on albums dating back decades, the sound quality is extremely crisp, and the double-disc set length covers almost every base you could hope for. 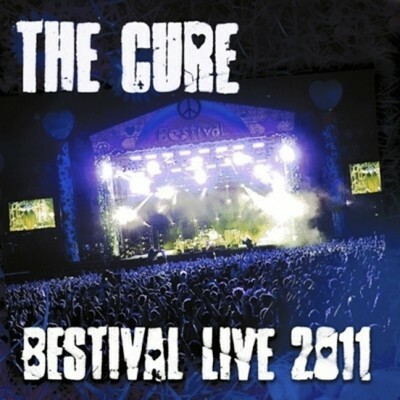 Purchasing Bestival Live 2011 from Amazon helps support Album of the Year. Or consider a donation?